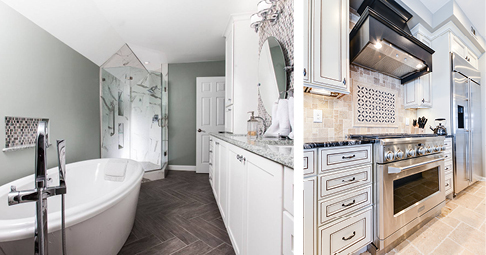 Fisher Group LLC is a Design Build Renovation firm with over 30 years experience working in Northern Virginia. They believe that remodeling—at its best—flows out of a commitment to solve the problems of design and construction before starting the construction work, eliminating much of the delay and frustration that often accompany building. They love to listen and create artful, functional living spaces—with you. NRC Landscape Construction is a family owned and operated, Design Build Landscape Construction Company. Established in 2003 by Nick Hanna, NRC has grown to be Premier installer of outdoor spaces, custom pools & pool renovation and landscape design & installation. 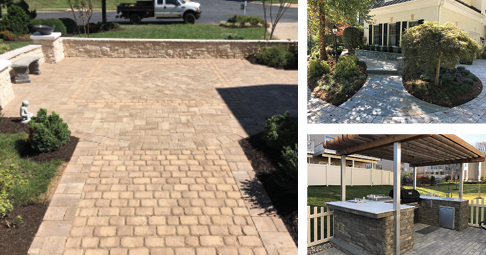 With over 16 years of experience in the landscaping industry and a passion for perfection, NRC’s reputation for quality and value is well documented by testimonials throughout Northern Virginia. NRC is a Class A, RBC licensed contractor and an ICPI certified installer with Techo Bloc, EP Henry and Owens Corning. NRC offers no cost consultations and detailed 3D designs. Owner Harry Hink’s philosophy is timeless and simple – do for our customers what we would do for ourselves. 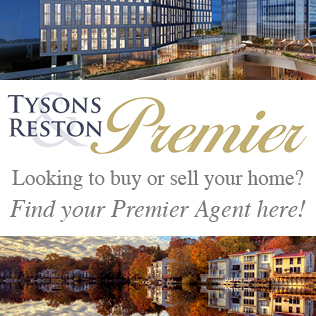 in Fairfax, VA and serving the Northern Virginia area. Owner Harry Hink has years of experience in the home improvement field and brings an unparalleled enthusiasm to his customers. HB Services is known locally for their continued support of local communities, schools and businesses. Their Fairfax, VA office is staffed by mature and knowledgeable professionals ready to work with you to realize your home improvement dream. HB Services takes time to understand what you want and identify the right solution for your budget. 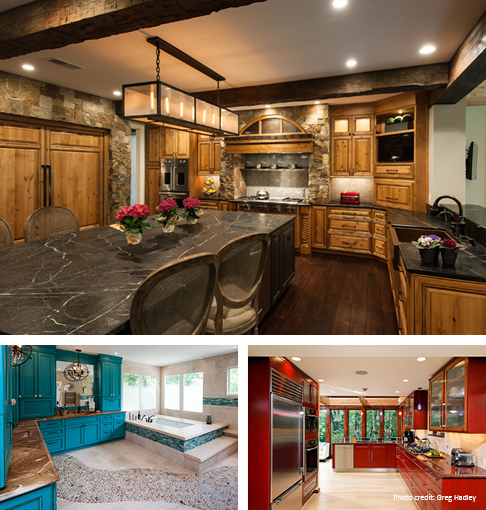 Bowers Design Build believes a home is more than just square feet. 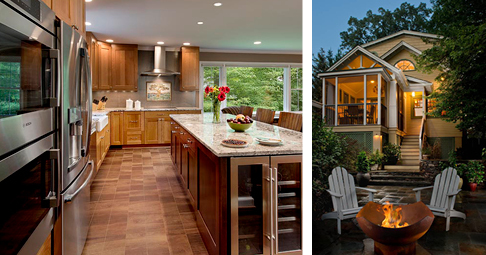 Since 1990, Bowers Design Build has remodeled more than 300 homes in the Northern Virginia area. 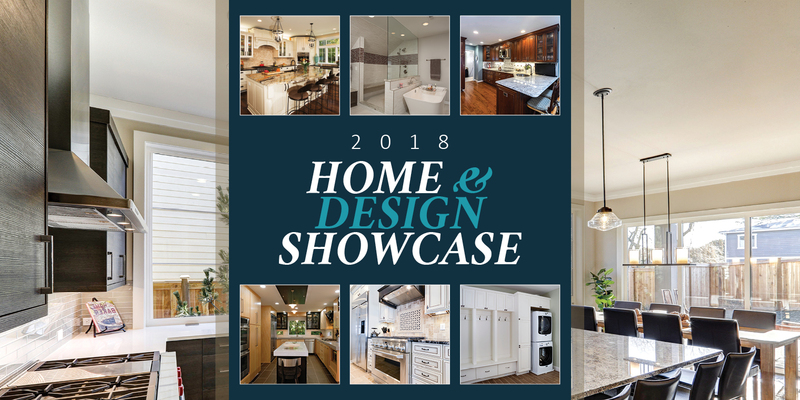 Having won the prestigious NARI Contractor of the Year Award for excellence in design & Construction every year for the past 20 years, they are constantly featured in National Publications and featured in Home and Design Magazine’s 10th Anniversary issue as one of Washington’s Top Style-Makers. 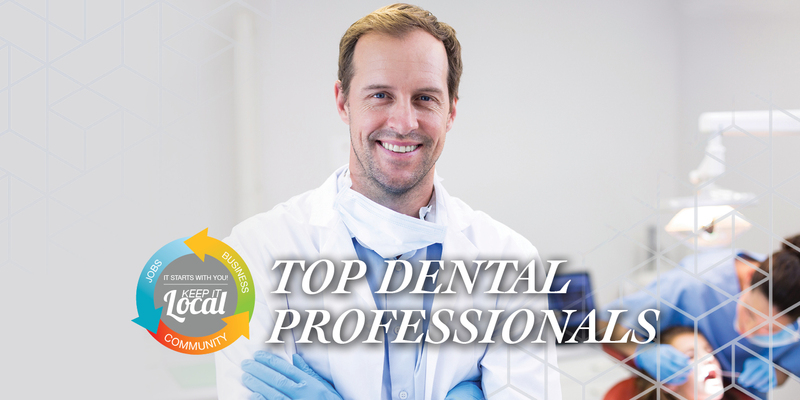 Their “Passion for Excellence” has also won them kudos and were recently awarded The National Customer Satisfaction Award by Professional Builder Magazine. 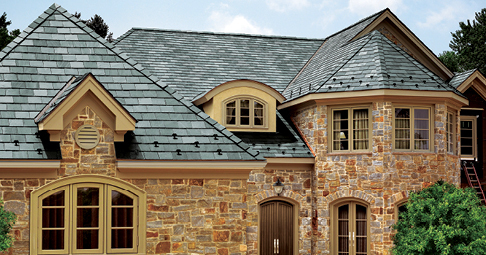 Family-owned and operated, the mission of Pond Roofing is to provide outstanding craftsmanship and customer service and focus on problem resolution and client satisfaction. Pond Roofing continually updates the certifications of its installers to ensure that every project is installed according to the manufacturer’s warranty requirements. Pond estimators are experienced in solving problems and are very thorough in their inspections. Pond builds strong relationships with their suppliers to get customers the best pricing on top quality materials. Always working responsibly with regard to the environment, their workmanship is 100% guaranteed. 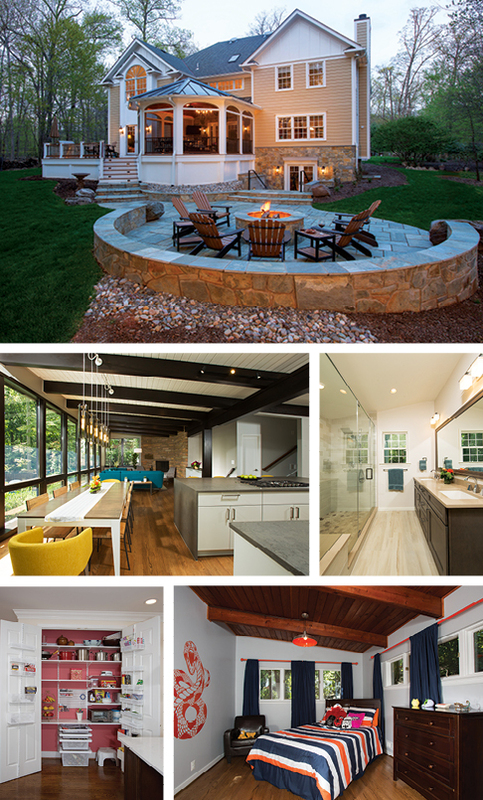 MAC Design+Build will bring more than 50 years of experience to your project. They are experts in both design and construction. MAC Design+Build is a full service design-build firm with an in-house design team of architects and interior designers. 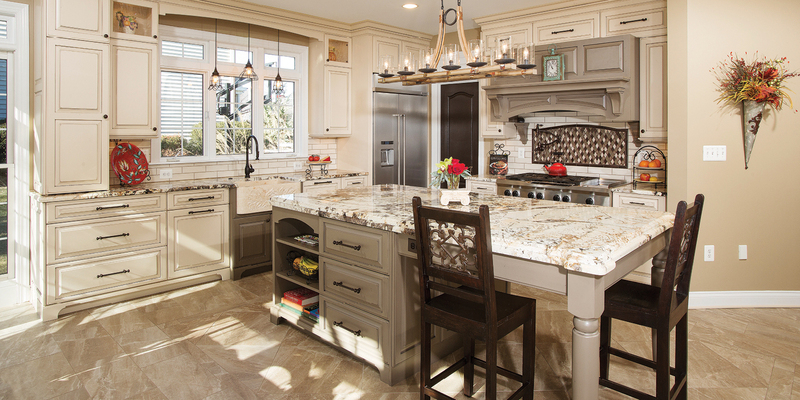 They specialize in major renovations, custom homes, addtions, plus kitchen and bath remodeling. MAC Design+Build carefully listens to your requirements and desires, then captures those dreams in finely crafted and detailed plans. MAC delivers the results you deserve. 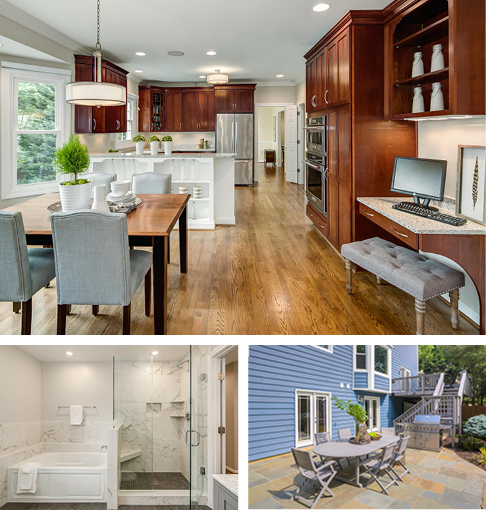 Sun Design, an architectural design-build remodeler, transforms fine Northern Virginia homes with award-winning design and a team of the most skilled craftspeople in the industry. Whether the project is making the most out of existing square footage, adding more space, or a combination of both, Sun’s sparkling reputation has been built on re-imagining homes through the creative use of light and space. The Sun Design approach is based on close collaboration with the client—from the architectural plans and design decisions to the best materials and outstanding workmanship.